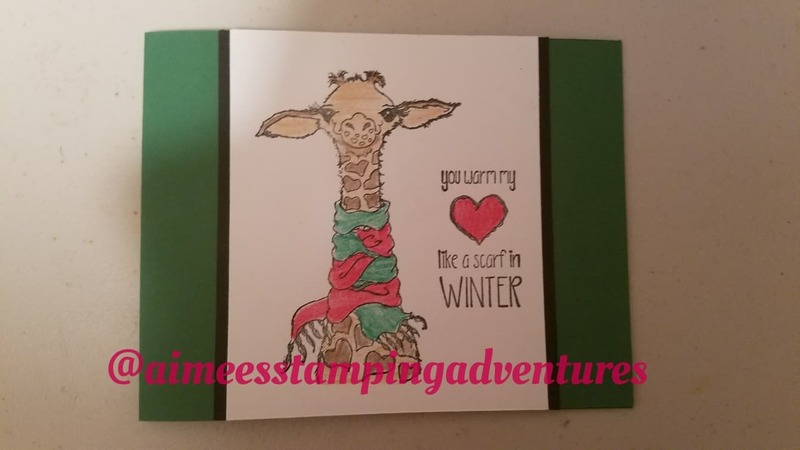 Beth Duff Designs - Winter Release Stamp Sets. I was honored to be able to be a Guest Designer for this release. I hope you like what I created using her amazing designs. 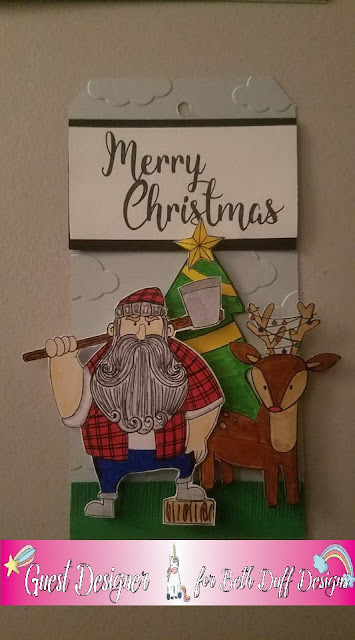 For the card I put the lumberjack on white cardstock and colored with my Zig Clean Color Brush Markers. cut the apart and put on both sides of the lumberjack. 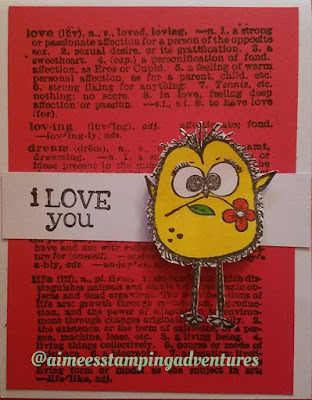 a Valentines Day card, or maybe an Anniversary Card. I decided to create a birthday tag. size of my tag and cut it out. that I had with clouds for a background. as a sort of banner behind him. 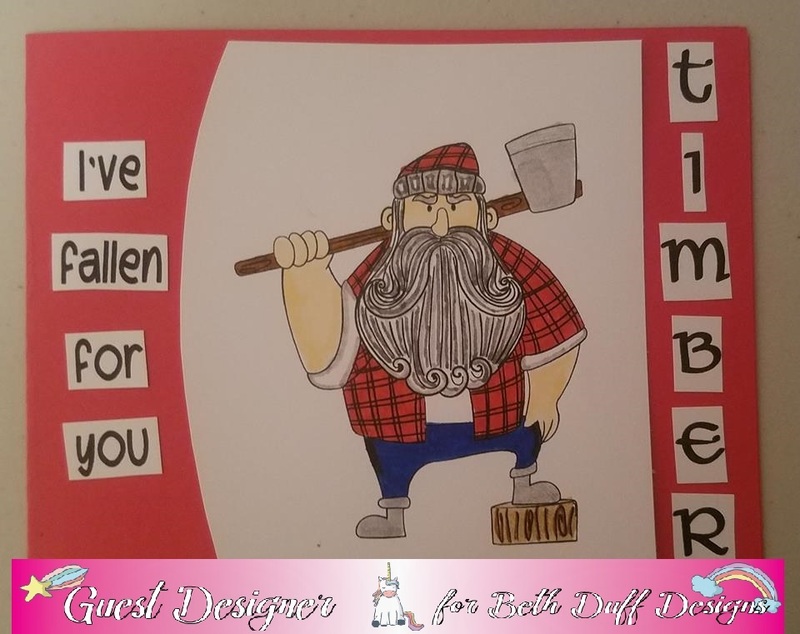 I used some fun foam to pop up the "Timber" lumberjack. 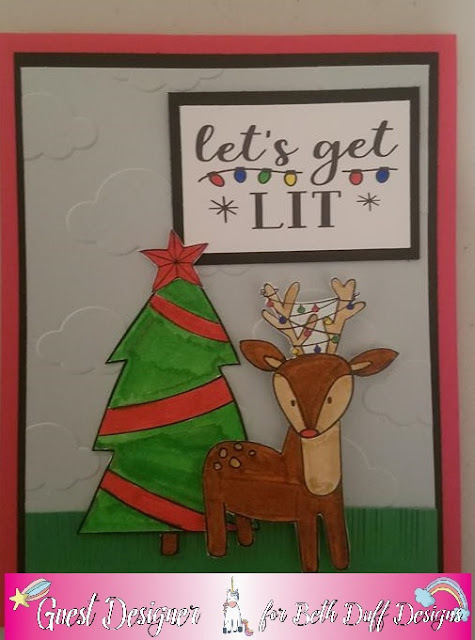 For my third project I chose to use the "Let's Get Lit"
Stamp Set. This is also an adorable stamp set. Up first is the tag that I created. this stamp set. 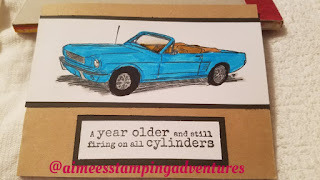 The stamp set has lots of fun additional stamps. I colored up the tree and the reindeer. a sort of banner above the top. 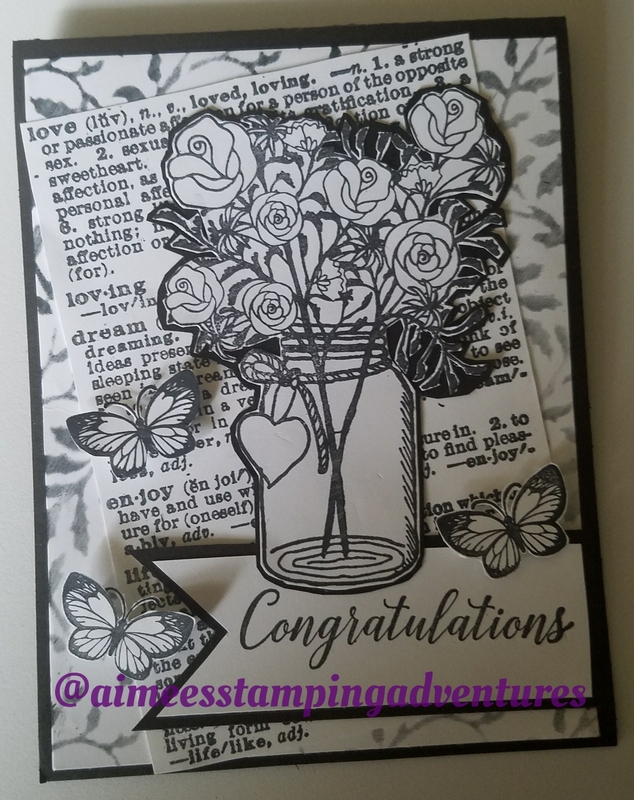 embossing folder for the background of the image. 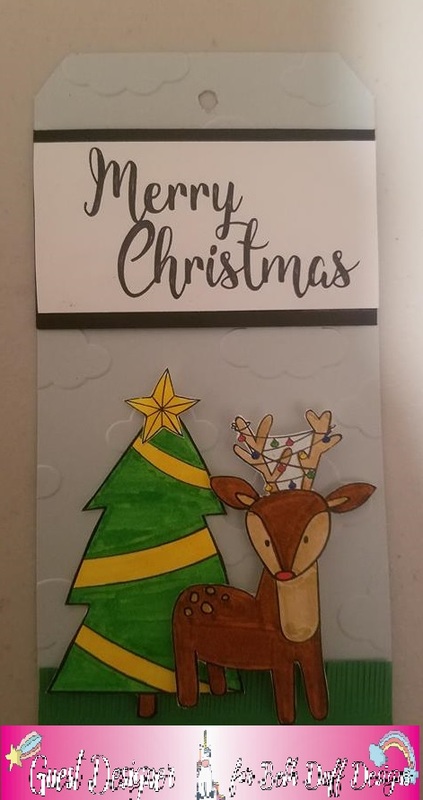 I colored the tree and reindeer using Zig Markers. black card stock at the top of the card. "Rudolph" with the red nose. make a cute card and gift tag. for Valentines Day, Anniversary, proposing...etc. using my Zig Clean Color Real Brush Markers. and used some fun foam to pop up the lumberjack. I thought the sentiment "Wood You Be Mine"
the "Let's Get Lit" stamp set and the "Timber" stamp set. "Guest Designer" for Beth Duff Designs. I would welcome the opportunity again anytime!!. and creating cards and tags etc. using stamps helps me a lot. 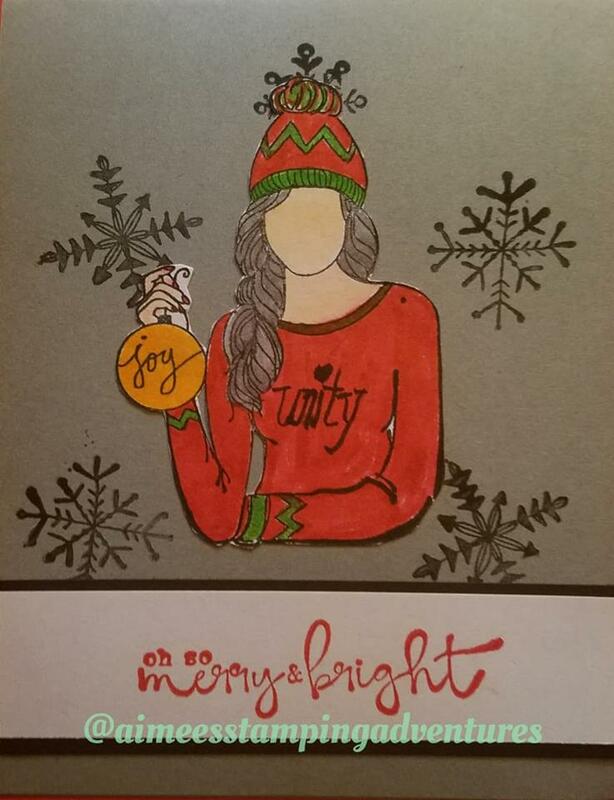 Beth Duff Designs Winter Release. 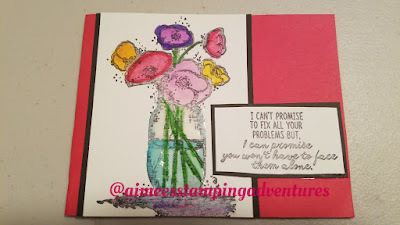 Unity Stamp Company Blog Hop. GIU this year as well as participate in the Blog Hop. 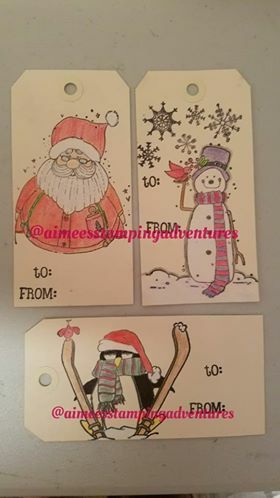 I decided to make three cards using some of my recently received Unity Stamp Company Kits, and I hope you like what I made. and stamped it on red cardstock with black ink. This is one of my favorite background stamps from Unity. I colored the bird in with my Zig Markers. 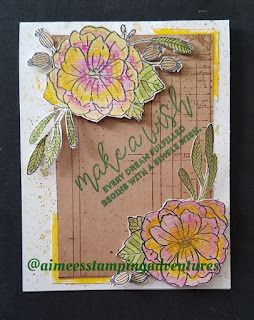 Blog Hop I decided to use "Joy Girl" by Angie Blom. her with my zig markers. I wanted to personalize her top more so I wrote "Unity"
my recent sweatshirt from Unity. one that makes me smile. 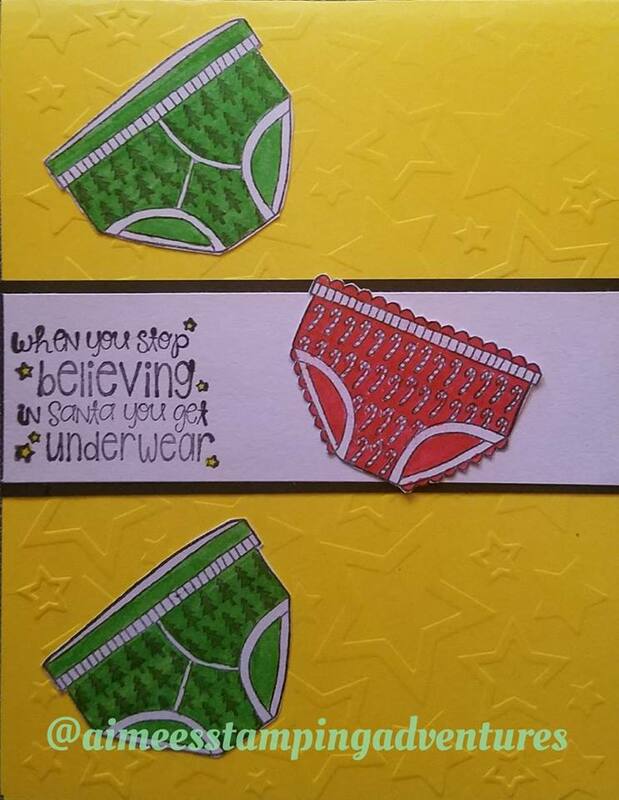 For this card I used "Christmas Brief" by Lisa Arana. the sentiment. I stamped out the underwear and colored them all up. After I cut out all three and placed onto the card. Matted the sentiment to go in the middle of the card. Here is the link for the "Christmas Brief" Stamp Set...on sale!. Stamp Kits. I hope that these may inspire you. 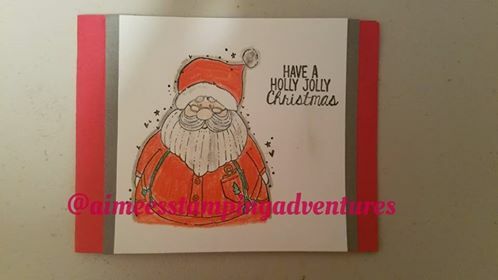 I hope you enjoyed seeing all my Unity cards, and tags!. Everything I used in the post is currently on sale - wahoo!!!. Growing In Unity Girl :::sniff sniff:::. share some Unity goodness with you. one of two Unity Stamp Company Grab Bags. Psst...one can NEVER have TOO much Unity (smiling). For my last day I decided to do a Christmas Blog Day. stamped images onto a large manila tag. I colored them up using colored pencils. The "To" and "From" were in a grab bag I got. I have past few years. one military and one children's. 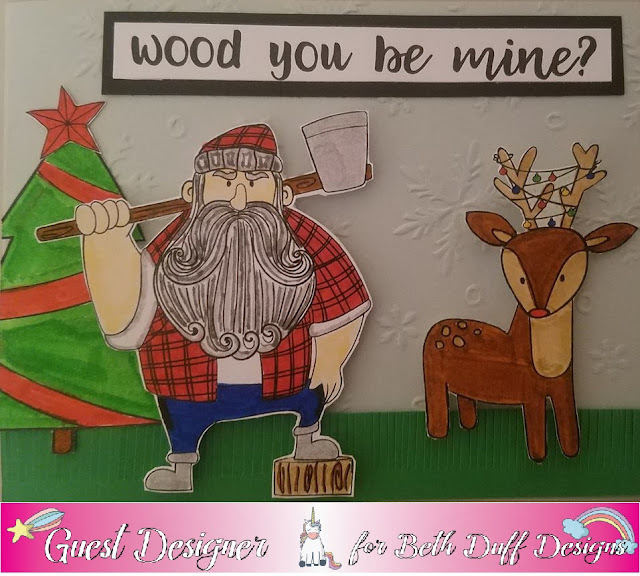 Gift tag from the "Jolly Ol Santa" Kit by Angie Blom. and kinda of smeared it together. I used Glossy Accents on his glasses but it does not show up. I love Giraffes so I had to get this set. and matted onto black cardstock and green base. 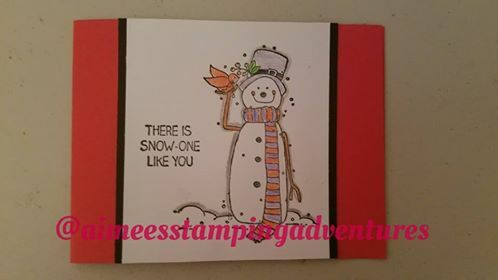 from the "Special Winter Friends" stamp set. curio that I usually fill with them for the Winter season. can NEVER have enough Unity (smiling). Growing In Unity Girl and that I inspired you. I hope you have a great weekend!. of my Growing In Unity Week. and that I have inspired you some how. carried by Unity Stamp Company. 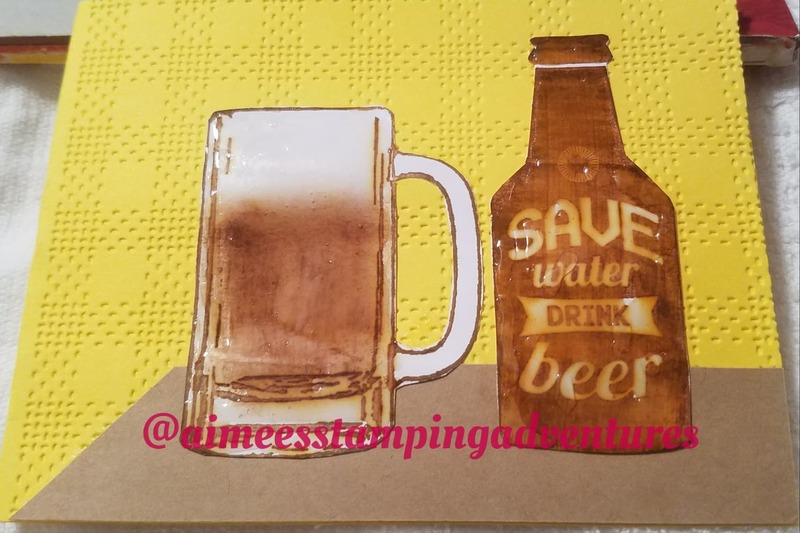 to create my Beer Card. "Keep Calm, Have A Beer. piece of cardstock to represent a bar top. Glossy Accents to give it a glass effect. Hard to show up in pictures at times. the "All Cylinders" Stamp Kit. 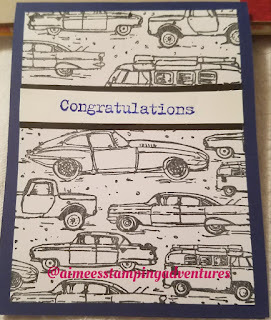 For this card I used a Kraft cardstock base. with black ink. I matted with black cardstock. 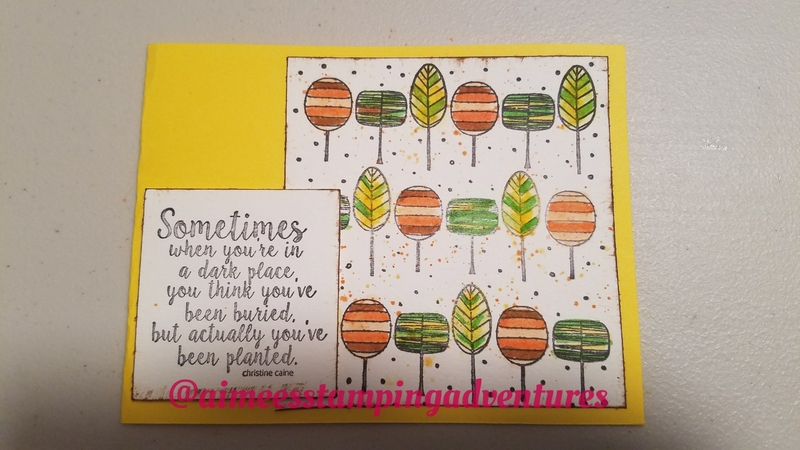 To color in the car I used my Zig Markers. and the sentiment from the "For The Guys" stamp kit. I love the "Vroom" stamp as its a great "go to" stamp. It's great if you need a quick male card. to have a border around the entire card. I mounted it onto dark blue cardstock. from the "For The Guys" Stamp Set. I think this stamp set could be used for various reasons. I hope that you have enjoyed todays blog post. 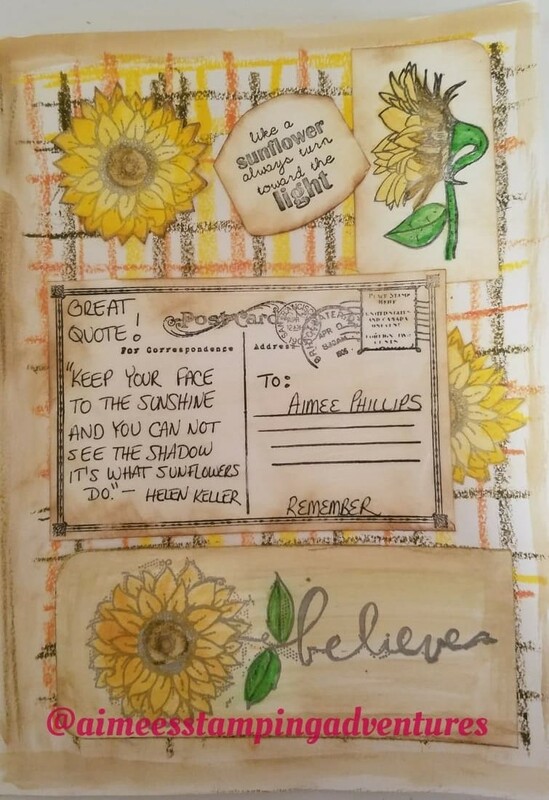 chance to win one of two Unity Stamp Company Grab Bags. Growing In Unity Girl is over all ready. I was inspired to start a "Quotes Journal" recently. I thought it would be perfect for me. to show my own unique perspective. and create all totally different things. that makes me smile seeing them. I really enjoyed doing these two pages. I was trying to make a sorta of plaid pattern using them. I know its not perfect, but it is "colorful" - smiling. 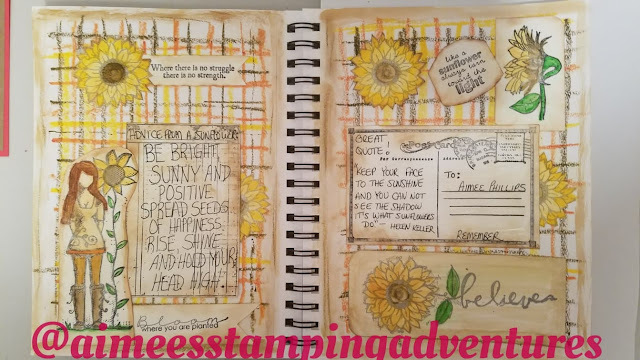 For this page of my journal I used several Unity Stamp Kits. distress the edges using "Vintage Photo". I found a saying on the internet so I wrote it on the ledger. for journaling. It makes it more personal that way. one of Unity's MANY Itty Bitty stamps. PLEASE don't let the Itty Bitty name fool you!. You can do so much with these stamps. I believe this is a true statement indeed. from Unity called "Turn Toward the Light". I smile whenever I see that saying. in the July 2017 - Kit Of The Month I saw that I loved. Believe we have worth and deserve to be loved. on the top of the Post card to make it look worn. I found a Helen Keller quote I loved so it's now a "keeper". and look forward to adding more. I deal with anxiety attacks, and love Sunflowers, &Tulips. Maybe your favorite quote will end up in my journal - smiling. or if you missed a previous day its not to late to go and comment. 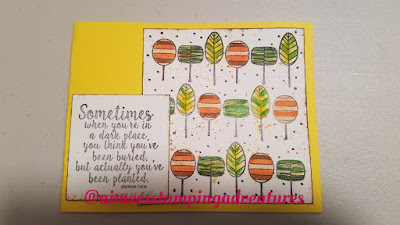 to win a Unity Stamp Company Grab Bag of 25 stamps!!. After all....who can NEVER have ENOUGH Unity (smiling). Hello again!. I am back with some more inspiration using Unity Stamp Company stamps. 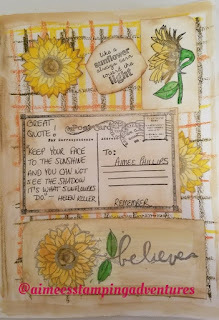 Encouragement Cards using some of my favorite kits. I think we all can use some encouragement with things we are dealing with or going through. It's nice to know that we are not alone. 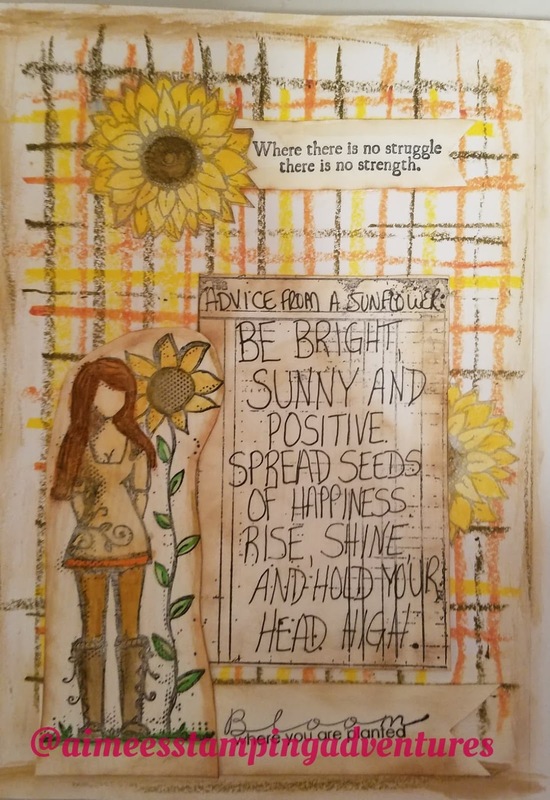 sentiment from the "Jar Of Hope" kit. 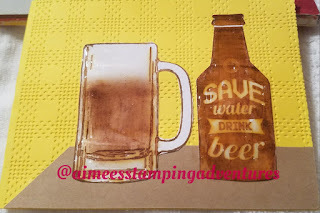 I stamped the image onto watercolor paper using Staz-On Ink. I then proceeded to use my Zig Markers and a water brush. I love this way of water coloring and for me its relaxing. "Glossy Accents" on the vase to make it look like glass. This is one of my favorite kits!. Zig markers. This sentiment is awesome!!. "Never Easier, Just Better" Stamp Set. I did use both the image and sentiment. I hope you enjoyed my second day as Growing In Unity Girl. Come back each day this week. to win one of two 25 stamp grab bags from Unity!. Hello All and welcome to my week of Growing In Unity. I hope that through my week I can inspire your creativity. 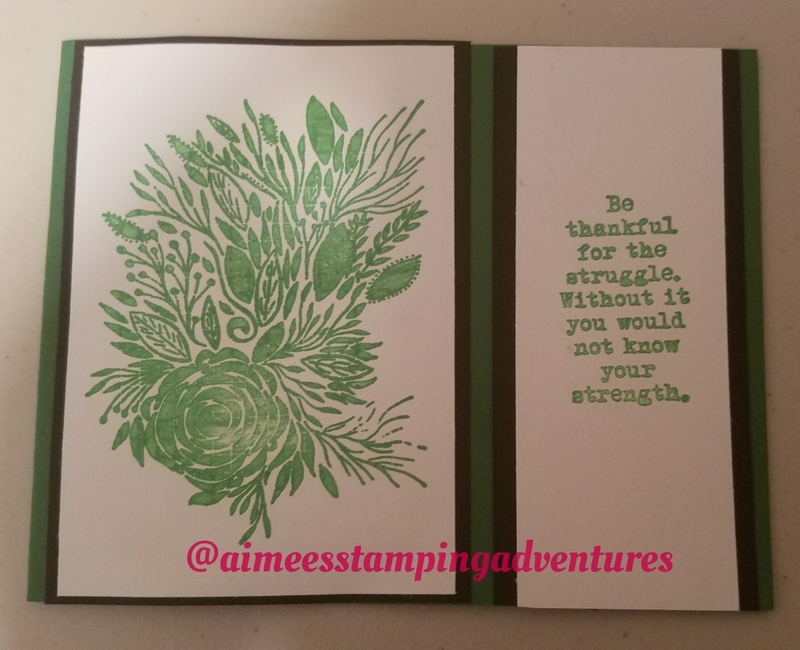 that I made using a large background stamp. So Grateful & the Giving It All Meaning Kit. 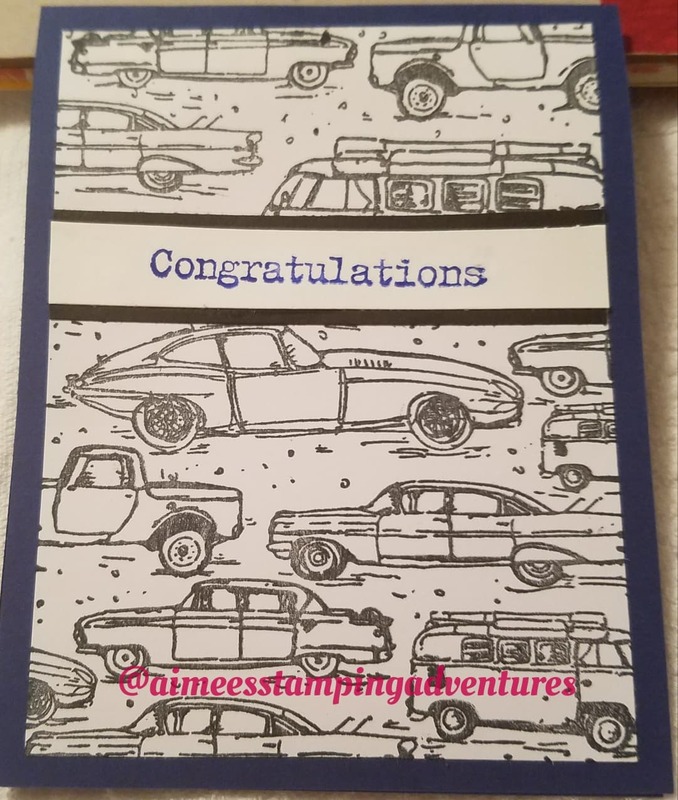 I made this card for some friends who are getting married shortly and I look forward to celebrating with them. I used a stencil for the vines/leaves. 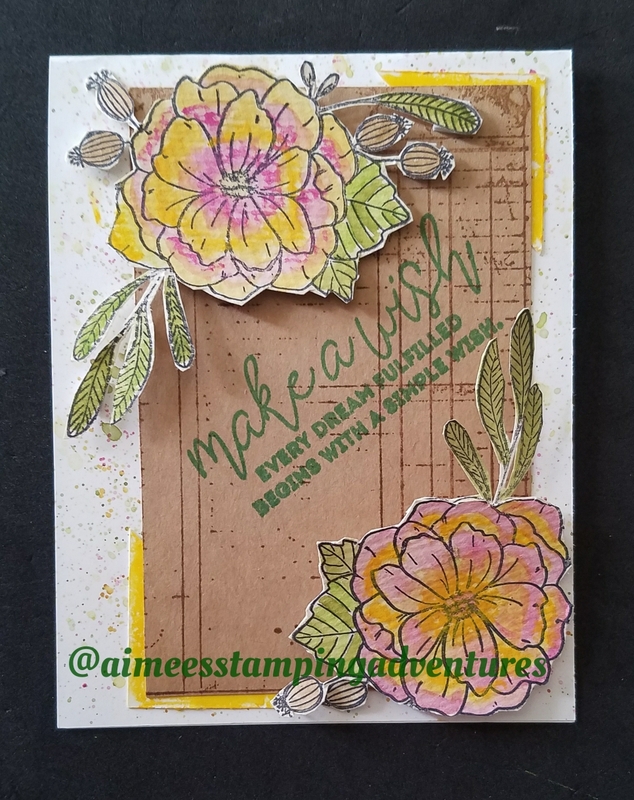 For this card I used the "Obsessed With Floral"
Special Wishes - December 2016 Sentiment Kit. focal point of the card. 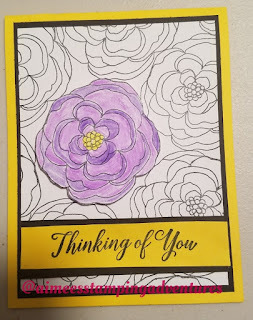 I used one of the two flowers from this kit for the card. 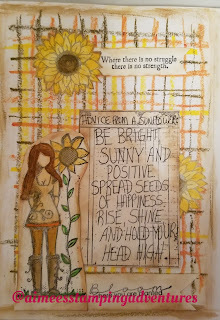 For the white background I splattered distress ink. 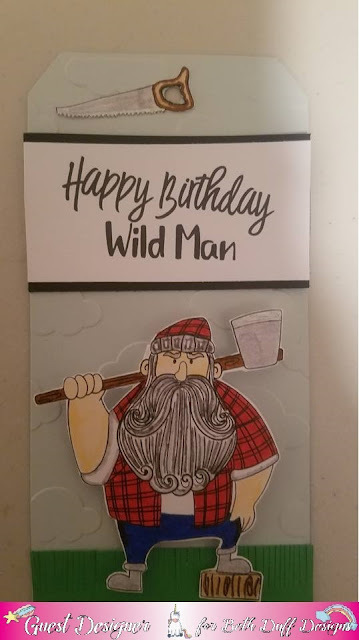 the main background of this card. 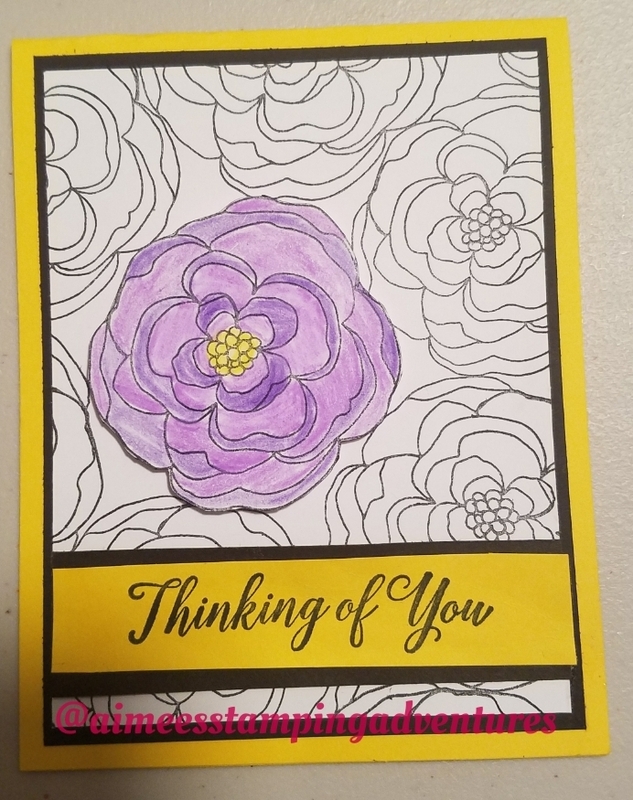 I colored the flowers with my Distress Crayons. Gracielle Design - Happy Moments. I hope you enjoyed my first day as Growing In Unity Girl.